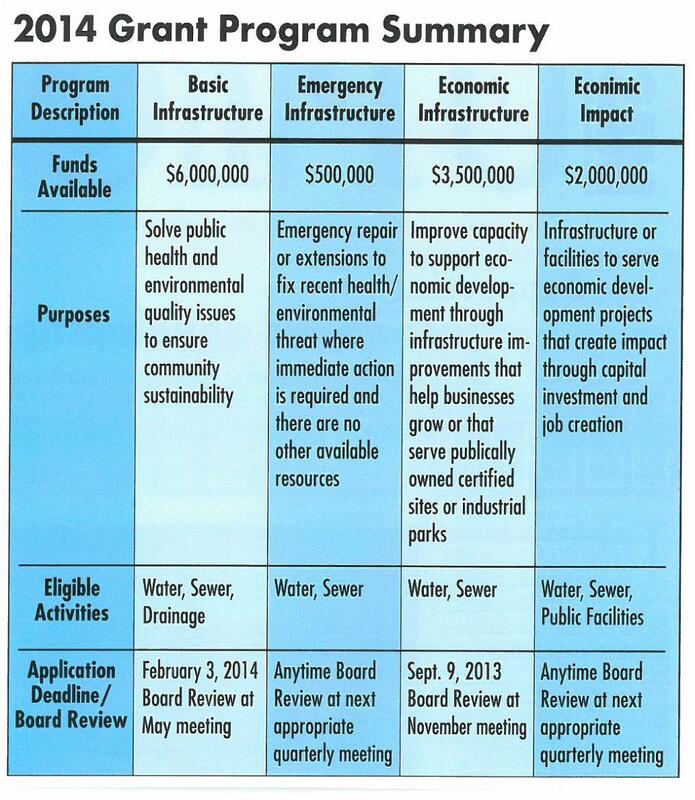 The SC Rural Infrastructure Authority has announced its 2014 grant programs and deadlines for applications. The RIA provides grants for infrastructure to support economic development and address environmental concerns that impact quality of life. The RIA assists local governments and other public entities in counties designated as distressed or least developed by providing financing for qualified rural infrastructure projects. In addition to infrastructure grants, RIA is offering three new grant programs for FY2014: emergency infrastructure, economic impact and economic infrastructure. The RIA board has earmarked $12 million for qualified projects. Grant applications are prioritized based on need, impact and feasibility. 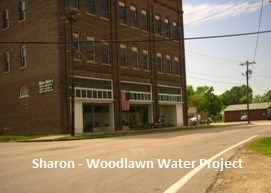 Click here to view 2014 Grant Program Summary. For more information, please contact Grazier Rhea, Jason Vance, or Angela Kirkpatrick at Catawba Regional Council of Governments or visit www.ria.sc.gov.